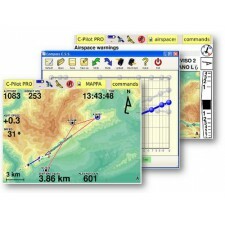 CPilot Evo is the best integrated tool for free flight in the world. 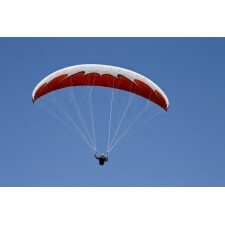 It's a complete platform of useful data on flight, that every pilot can be set to adapt to his personal requirements. In addition to containing unique and innovative features, the distinctive feature of CPilot is to allow every pilot, from simple fan to the competitor, to customize your instrument so simple and intuitive. Everyone can choose to view any part of the screen of your instrument data and functions chosen from a wide range, the required size and with different colors. The sound of the instrument, in all of its parameters (frequency, number of beeps per second extension of the single beep), is also completely adaptable to the needs of the pilot. Each pilot will thus obtain his personal sound of the instrument by varying the sensitivity curve so that up to a certain rate of climb on the various signals ancestries lighter up to incredibly low values and then lower the frequency of the sound to make it less stressful presence of higher values upward. Each user with CPilot will have its own personal and unique integrated tool for the flight, unlike any other instrument. Each customization can be saved and later recalled before the flight in order to prepare the instrument to the flight the pilot is about to do (competition, cross, soaring etc..), Without any limit. Having been built to be a real computer with a powerful processor and a cutting-edge hardware, CPilot is able to be upgraded to support all innovations that will be introduced in future years. 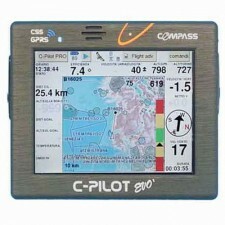 CPilot is equipped with the larger screen of the market, in color and "touch". This allows you to set individual screens in a clear and visible in order to make the data of flight immediately, without confusion, in order to facilitate to the maximum situational awareness of the pilot. Even the pilot who suffer from presbyopia will have the chance to see niotidezza with the individual fields so you can read the instrument with clarity. 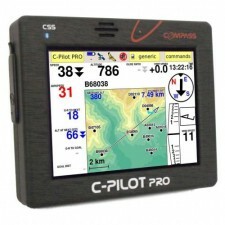 CPilot allows you to upload and display on the display. In this way it is able to know the orography of the land over which the flight takes place and, therefore, indicate to the pilot if, during the glide, succeed or not to exceed orographic obstacles such as hills and ridges, defining exactly the within gliding really possible (Glide Over Terrain). 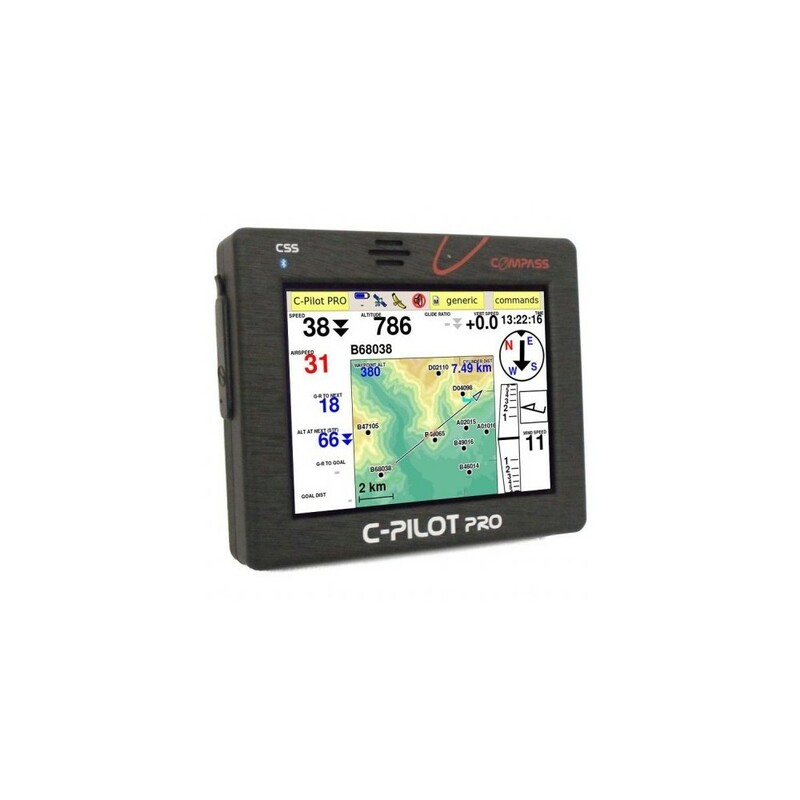 With CPilot you can load the airspaces and display them on the screen so as not to invade forbidden areas that would invalidate the track of the flight, and of course to avoid unpleasant penalties. Areas (or units) are prohibited also announced by acoustic and visual signals. 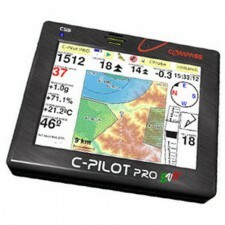 CPilot allows you to schedule tasks for broken or competitions in a simple and intuitive, providing the competition pilot data organized in different screens optimized for the flight in the race or in the cross, equipped with data and alarms (such as the very useful functions to help one "start" with perfect timing). And 'possible to equip the instrument of a form of "live tracking". ability to integrate live tracking module. GPS 51 channels with separate reception even indoors or strong presence of cloudiness and sampling of 5 positions per second (5Hz). bluethooth able to connect with PC, Smartphone or other instruments Compass.